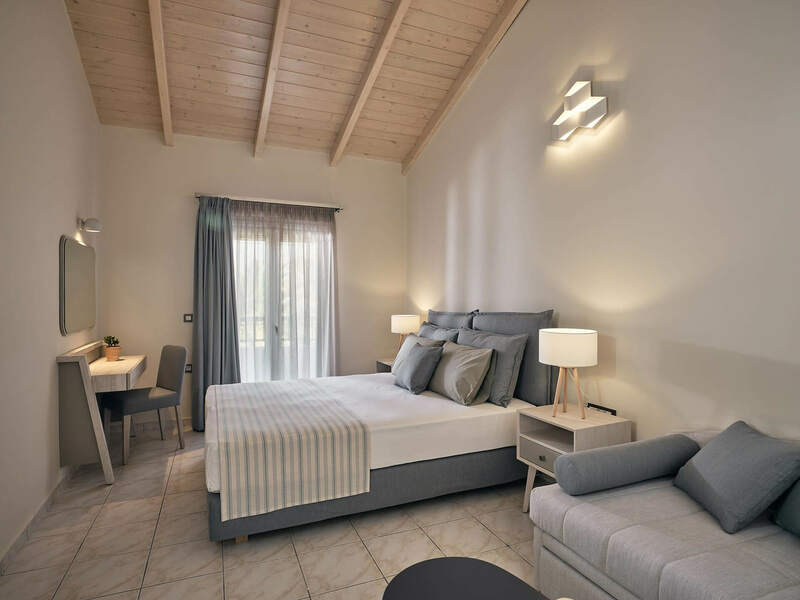 The San Giorgios Maisonettes complex is an excellent choice for travellers who want real comfort and privacy during their holidays. 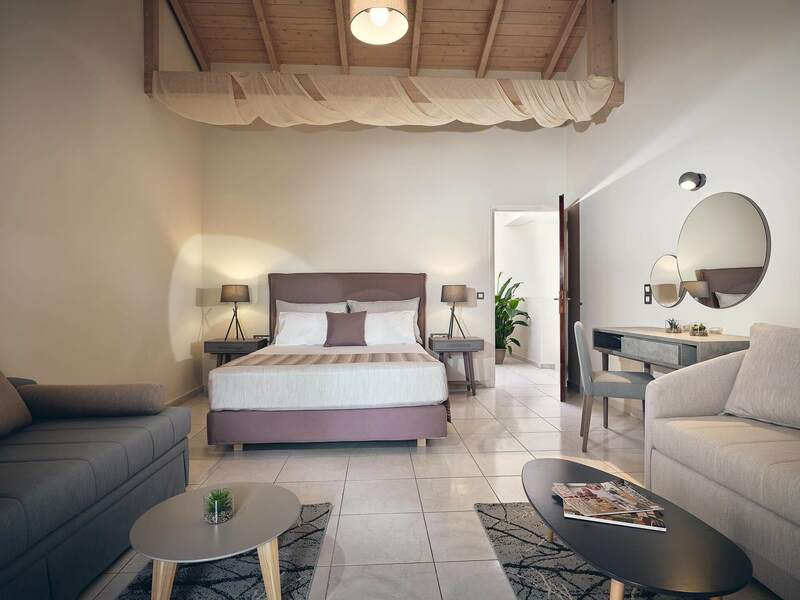 Here you can relax in your own two-story space, booking one of the seven maisonettes featured in our complex. 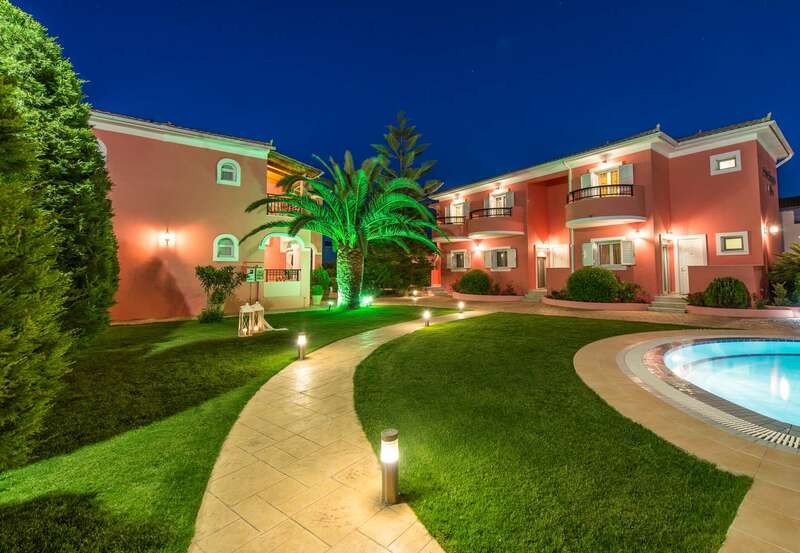 Situated in a large private area, our duplex apartments are perfect for enjoying your stay in one of the most beautiful islands in the Ionian Sea and in the best resort of Zakynthos, in Laganas! 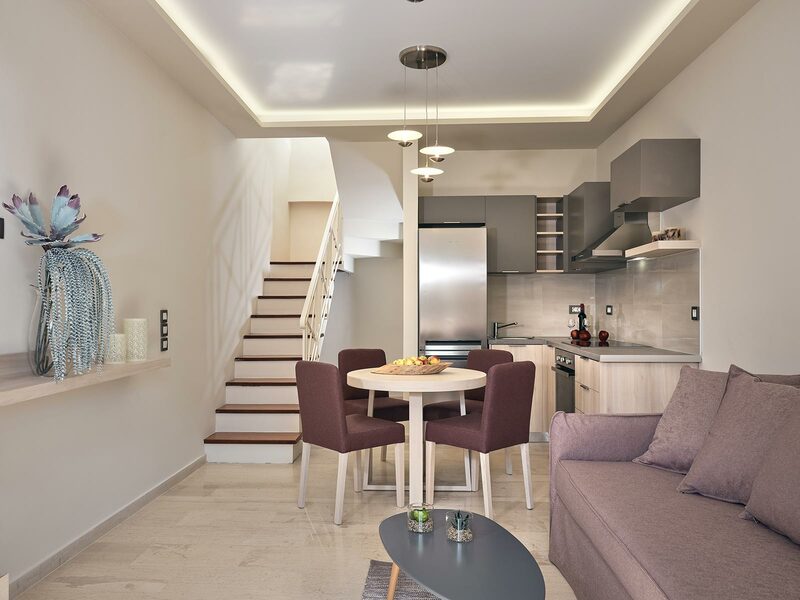 The apartments are spacious [40m²-60m²] and equipped with all the modern amenities, offering accommodation to 2-7 people/each, depending on the type of the residence. The architecture of the complex is in harmony with the external environment which features a garden and a swimming pool. 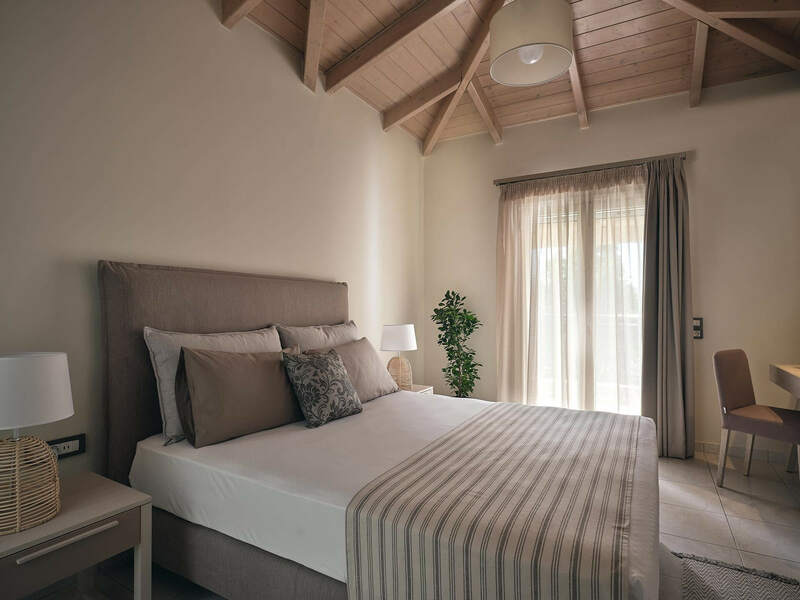 The apartments’ interior decoration is minimal with pastel shades that "blend" with nature, creating a sense of sweet tranquility and absolute serenity. 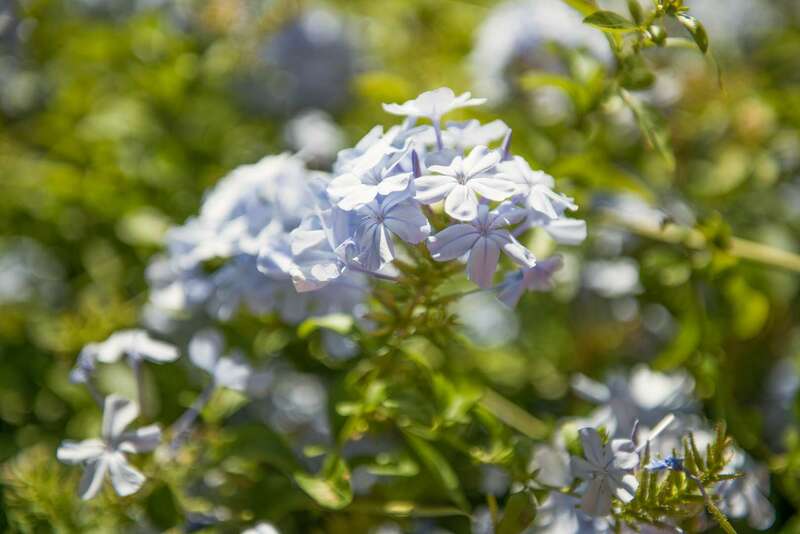 Our accommodation is just a short walk from the center of Laganas but in a quiet spot. 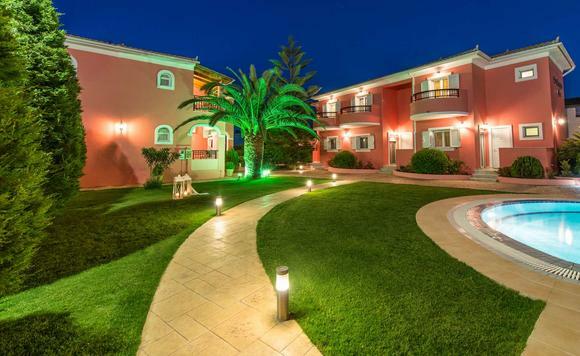 If you are considering Flower of Levante (Zakynthos) for this year's vacations, San Giorgios Maisonettes can fully meet your expectations. 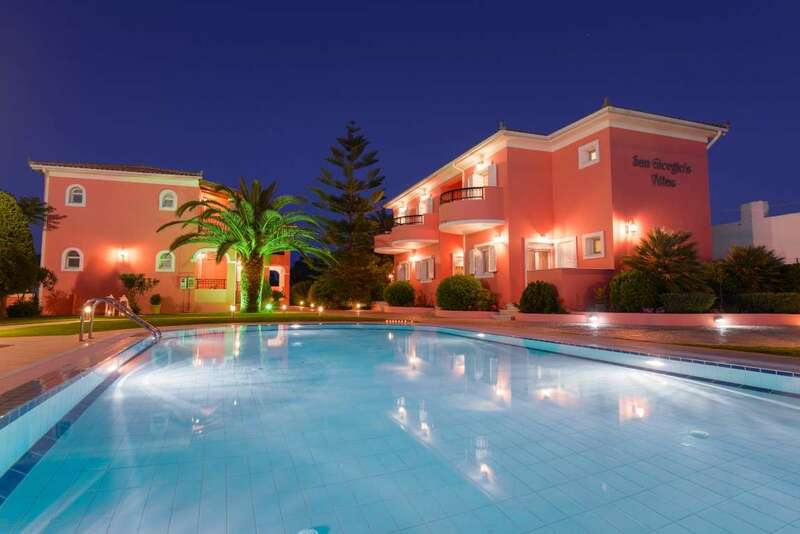 Comfortable, modern and well-equipped, our complex of apartments in Laganas, provides promt and courteous service.